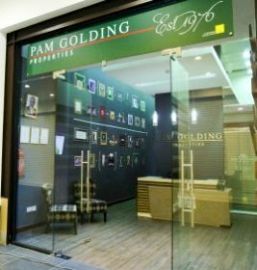 The Pam Golding Properties Kenya office opened for trading in January 2012 with the Head Office at Fortis Tower in Westlands, Nairobi; with a second office opening at The Hub, Karen in February 2016. PGP Kenya offers specializsd real estate services in the residential and commercial fields – covering both sales and rentals, with a Managed Lease division provides landlords with hassle free management of their properties. Our values are founded on a unique recipe for success that has been achieved since the company was founded by our Life President Mrs. Pam Golding in 1976. It is these principles that serve as a guiding compass for the organisation as a whole and a true north for each individual who carries and represents the Pam Golding Properties brand. The practice of these standards has governed who we are and how we conduct our business. Our current staff of 50 professionals and counting is the very heart and soul of our business. Our team of agents, who represent the major suburbs in Nairobi, has allowed them to become area specialists and a household name in their areas of residence and operation. 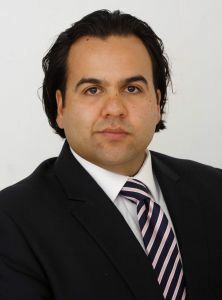 The PGP Kenya team is led by a diverse and seasoned management team, with each of us possessing extensive experience in real estate both from within and internationally. PGP Kenya endeavours to maintain the highest levels of professional service with unquestionable integrity and reliability while continually assessing the changing needs of the Kenyan market place. We are always on the lookout for individuals with an entrepreneurial spirit to join our team and help us put families into homes as we expand into more areas in Kenya. Should this appeal to you, and you’d love a chance to be part of this world class team, please be in touch. Our greatest achievement and biggest sense of pride is when we create trusting and lasting relationships. It is truly the quality of the people who make up this amazing team at every level which is our real competitive advantage. This is what gives our clients confidence in the brand, in us and in our service. It is our pleasure to serve you and find you your dream home.